The Reader Bee: My November 2017 TBR & Most Anticipated Releases!! My November 2017 TBR & Most Anticipated Releases!! Can you believe it's November already? October flew by too quickly. But, November has arrived, and I'm SO excited for it. There's something about November that makes me think of spending lazy days with a book. and it's absolutely perfect weather to curl up with a warm drink and a good book. I have quite the TBR planned again for this month. And hopefully I do better this month than I did last month! Here's what I'm reading in November! My November list is filled with a wide variety of books. 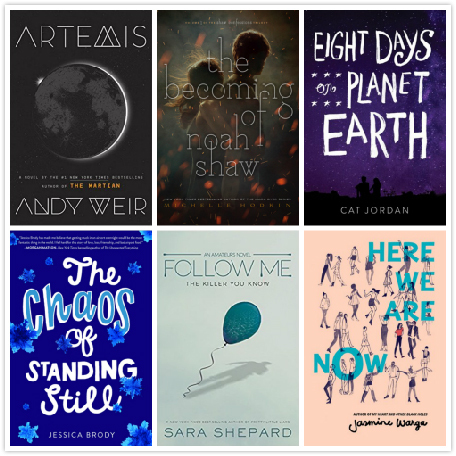 Some are re-reads, and some are new releases, and a few are new-to-me reads! (Yes, I already mentioned this book. I'm excited to add it to my collection! Wow, what a list, yeah? So many good books, I hope I can keep up! maybe not so much for others. We shall see!! That's what I'll be (hopefully) reading in November! 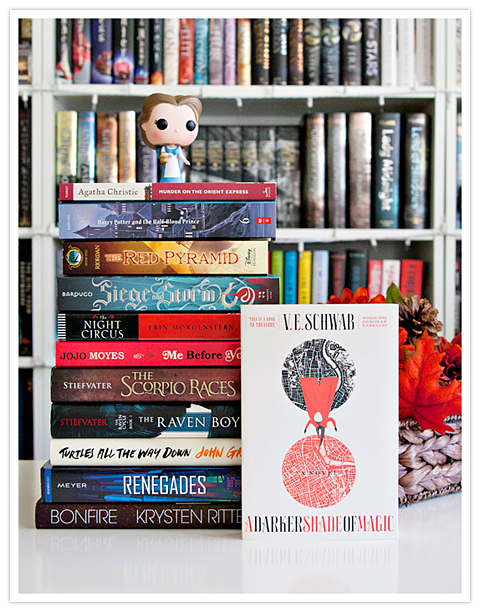 Tell me, what's on your November TBR? !